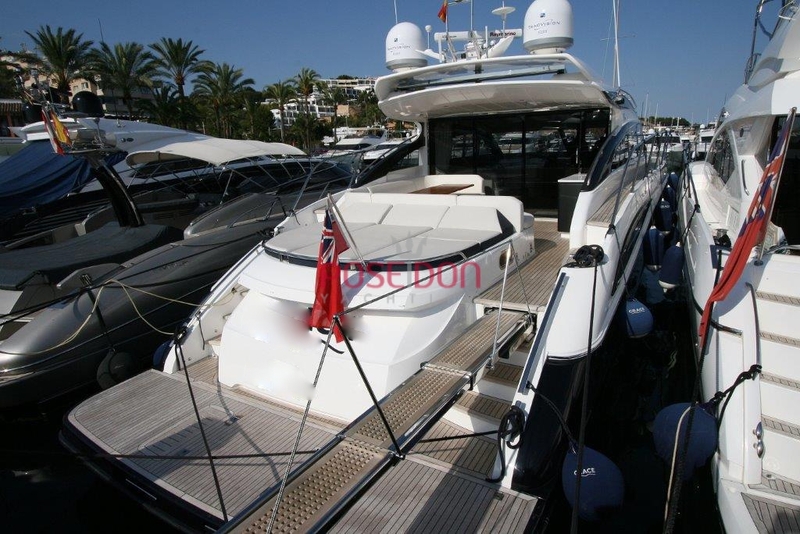 Beautiful PRINCESS V62S of 2014. 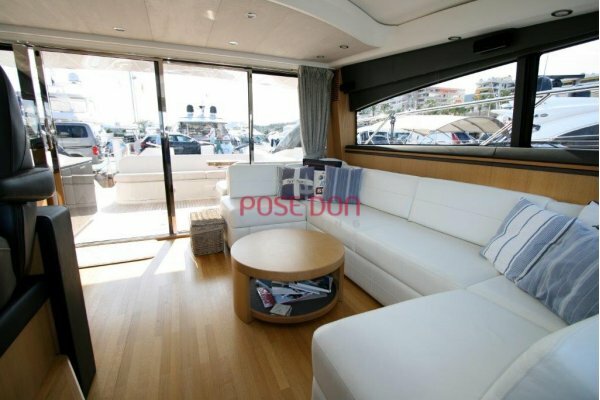 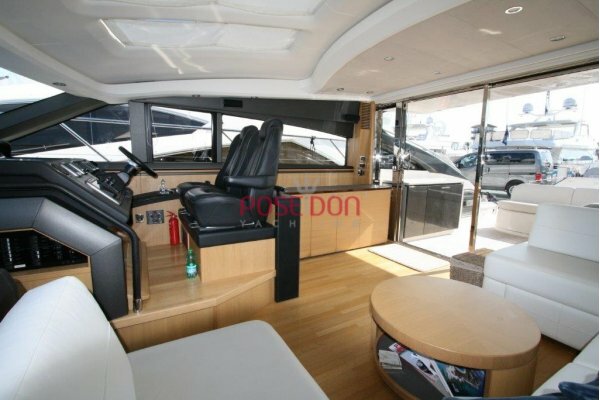 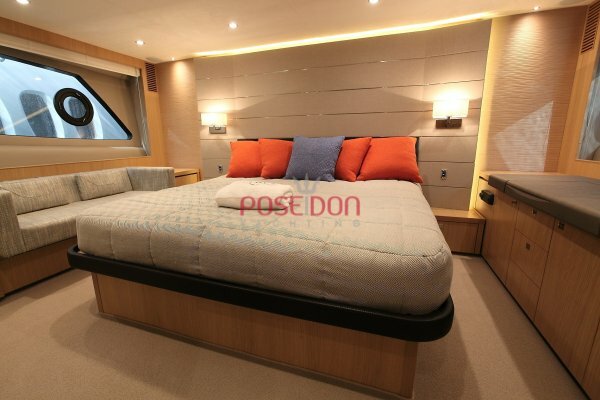 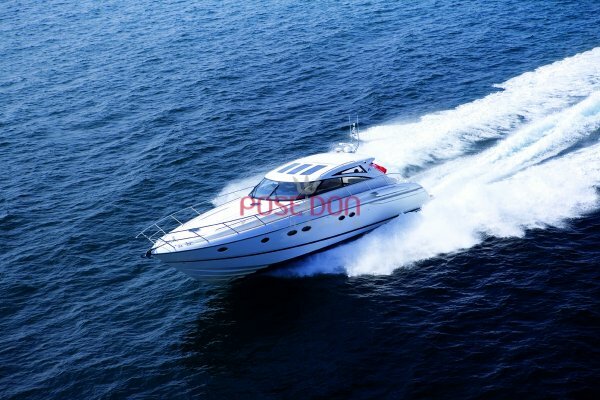 This best seller open boat less than 20m, voted best open of its class. 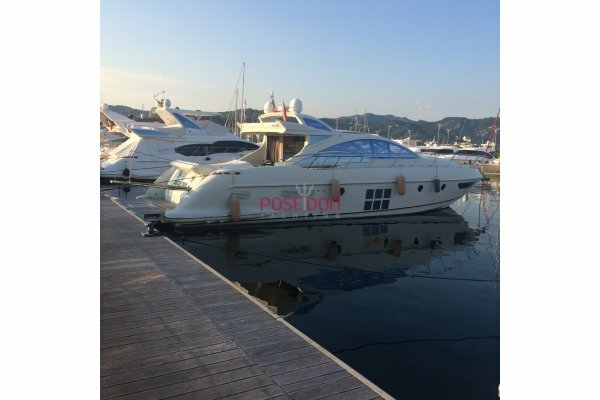 Princess presents this with the most successful open of open powerboats with hard top. 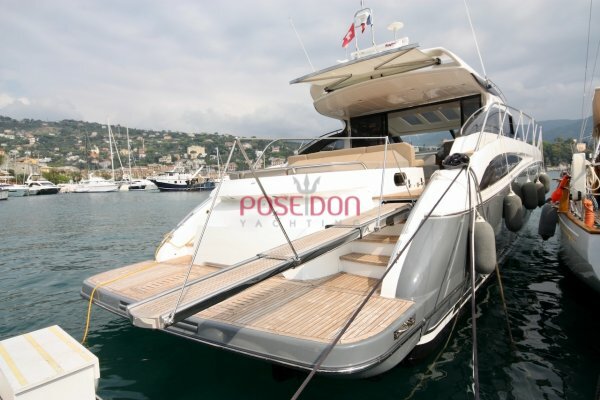 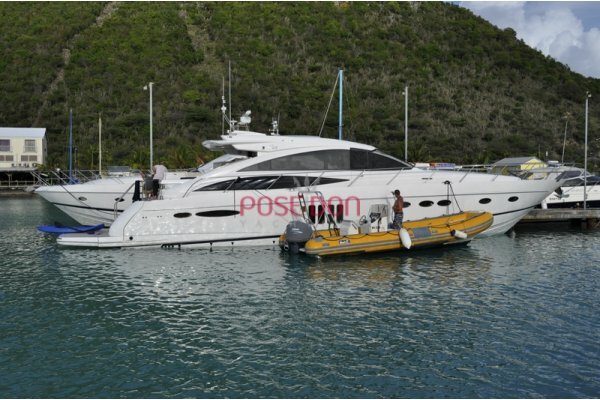 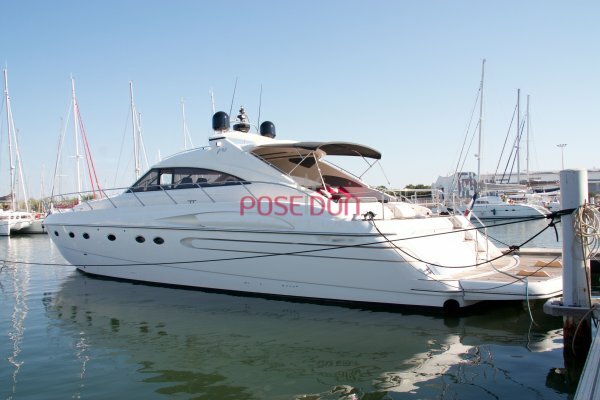 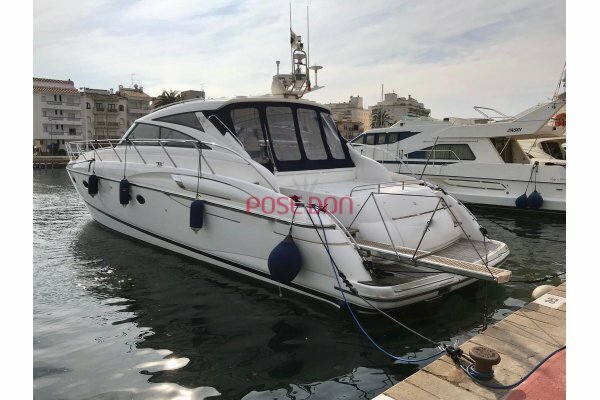 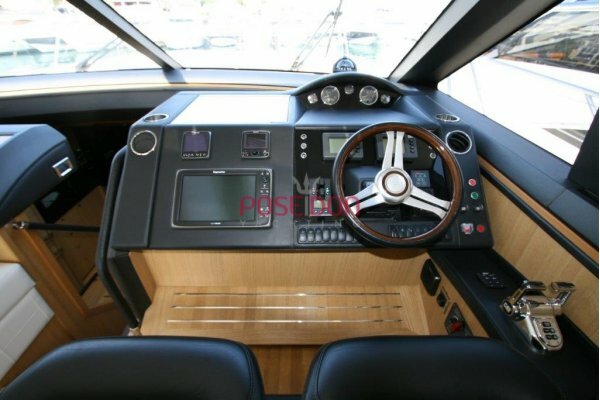 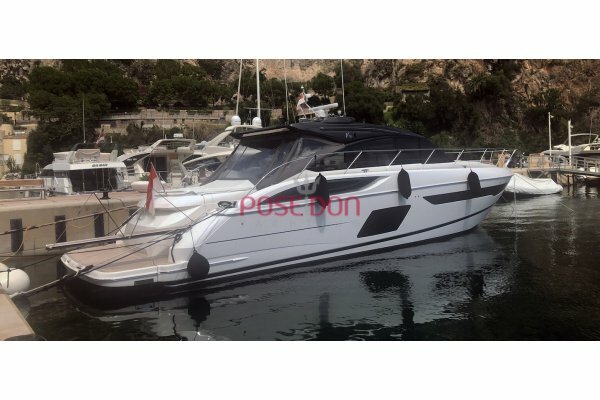 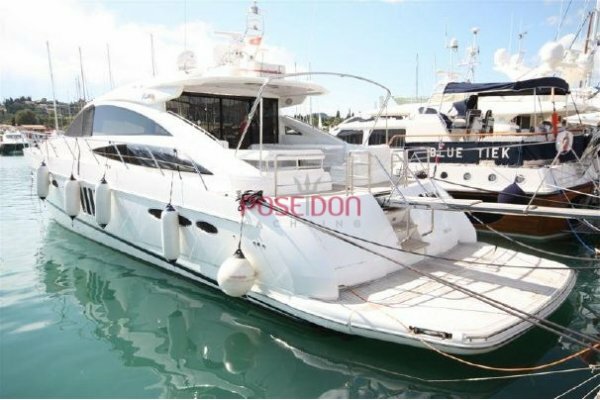 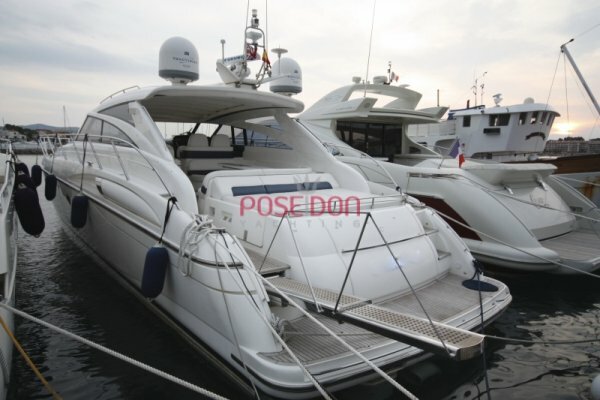 This Princess V62 used is very well equipped with 3 cabins + crew cabin + + hydraulic swim platform tender garage. 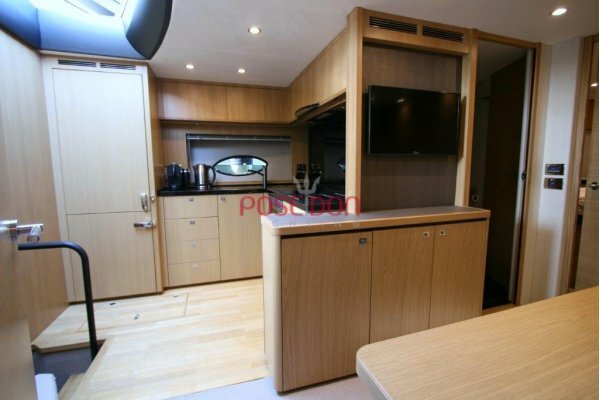 Its central master cabin is beautiful and very pleasant. powered by 2 caterpillar C18 - 1150.